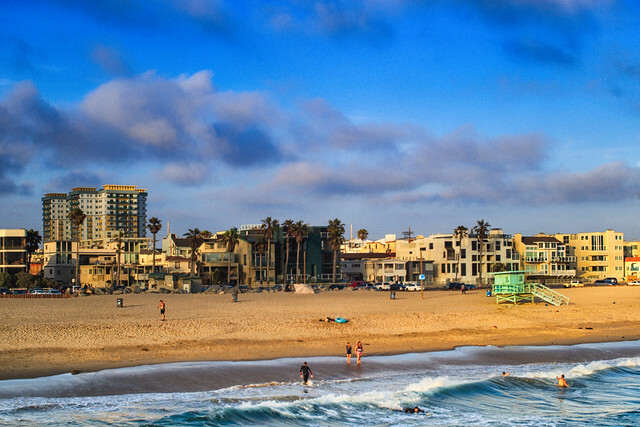 In previous piece we listed two of the greatest beaches in Los Angeles. 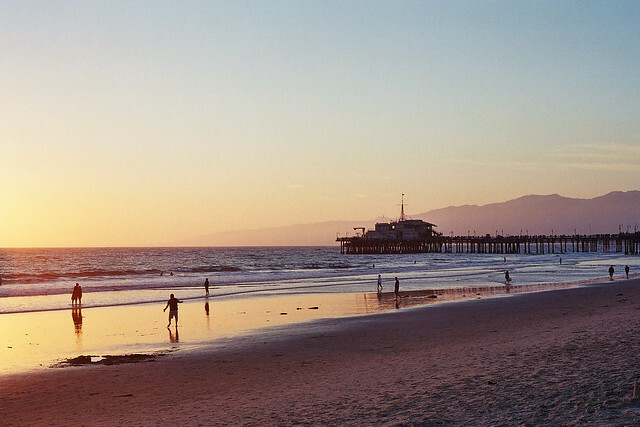 That’s mean it is time to show you three more beautiful places for summer vacation in sunny LA! 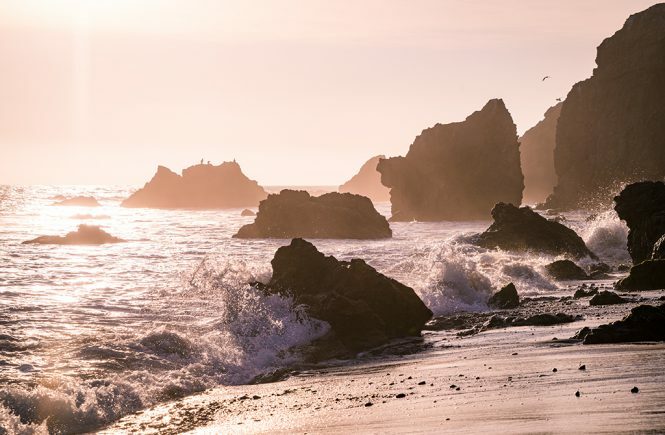 The farther north from Los Angeles – the more atmospheric beaches. El Matador is located about sixteen kilometers north of Malibu, the rocks and small caves make this place completely unique. You need to come there early to take the best places to watch the sunset, because there will be a lot of loving couples who want to do it. Those who get there in the evening will see the sun in the Pacific Ocean. However, the beach is not so deserted. Newlyweds like to come there to take photos on the background of this beauty. Visiting and leaving the beach is not simple – you must go up a steep staircase consisting of 86 steps. 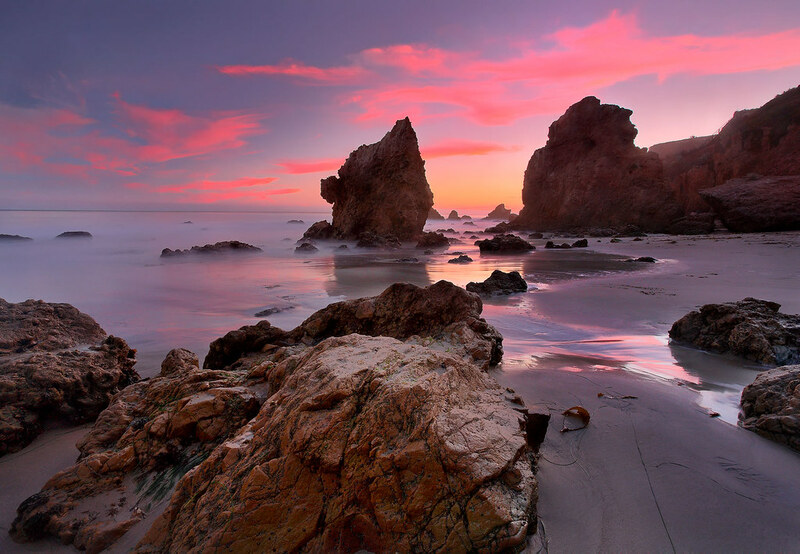 On the beach: El Matador beach has nothing apart from a couple of dry closets. So, you need to bring all the necessary belongings with you. Parking: there’s a parking above the beach. On weekends, visitors leave their cars along the Pacific coast on the highway, even despite the presence of special signs prohibiting it. The name speaks for itself. From early morning, surfers rush in here. They put on special costumes and go into the water, some straight from the pier, while others walk several hundred meters to the north on foot to catch the best waves. Surfrider Beach is also popular among meditators, and those who walk on the beach only in the morning. They know each other, greet each other, and talk with each other. Waves and sun are the major features of Surfrider Beach, but this fact attracts thousands of travelers who want to refresh and relax. Many people go home for a couple of hours and then return to the beach again. Parking: parking is provided with your ticket to the beach. The beaches in Los Angeles in some places pretty cool go into the sea. In addition, the waves in many places are quite high. Such places are definitely not suitable for families with children. Marina del Rey, in fact, seems to be a port for a variety of sailing yachts, but there’s a quiet bay, where you’ll find an excellent flat beach. This beach is appreciated by the fans of paddleboarding and canoeing, because the water is calm there. Los Angeles is best known in the world as a cinema and party megalopolis, while at the same time in the city itself and in the vicinity there are quite a lot of interesting beaches for any taste. Beaches for family holidays, sports beaches and beaches for romantics look like pearls on the crown of Los Angeles. The Pacific Ocean doesn’t always have a constant water temperature, but the California sun shines most of the year, so the local water is suitable for swimming and surfing. So, take a look on most spectaculer beaches of this sunny region. We will begin with telling you about two of them. And if you want more, you can read about the rest here. Where the best beaches in Los Angeles are located? All the worthy beaches of Los Angeles are situated not too far away – in an hour’s drive from the city. Therefore, if you rent a car from manual transmission car rental Los Angeles in advance, you can easily reach them. However, don’t forget that car rental under 21 in Los Angeles is not available, even though many companies are interested in this. Usually, the beaches of Los Angeles are equipped with parking, but this is not always so – sometimes you will need to search for street parking. Ferris wheel and Bubba Gump Shrimp seafood restaurant are not the only places that make this beach attractive. On weekends, there are always a lot of people there, but on weekdays it’s quite an acceptable spot to relax. 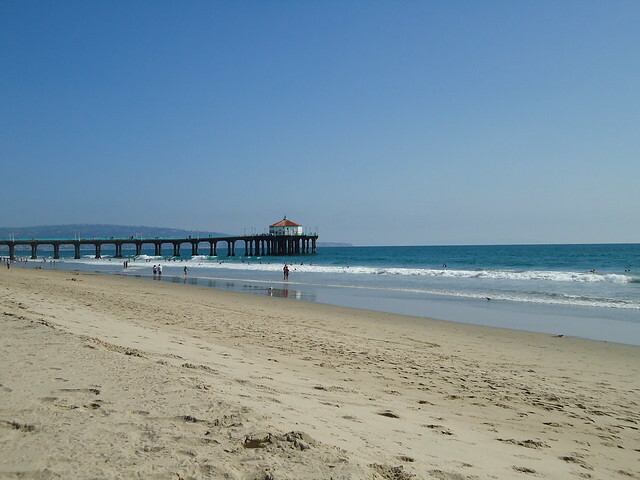 The beach is located in Santa Monica, three kilometers away from Los Angeles. You can get there by car or taxi. In case you need to buy something, then go to the 3rd Street Promenade – a pedestrian street, where you’ll find everything. Parking: the beach itself has several parking spaces. The first 90 minutes of parking at the 3rd Street Promenade are free of charge. This is the same beach where Arnold Schwarzenegger pumped his muscles. Body trainers at the Muscle Beach are still there. People actively train there, especially early in the morning. 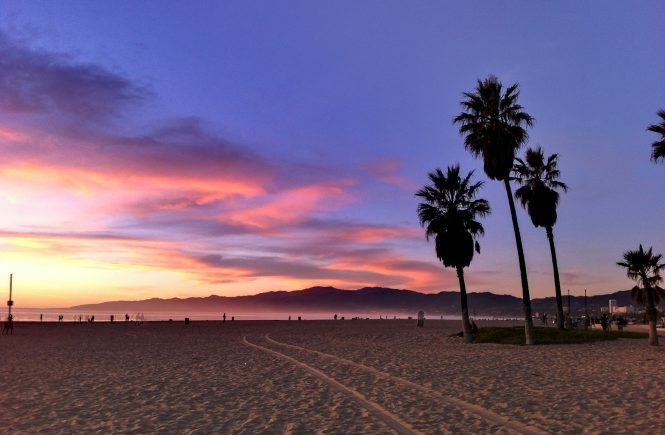 Also, rollerblading, skateboarding, and surfing are popular on Venice Beach. However, LA has better even better beaches for surfing. Of course, the sand and the sea aren’t the only reasons to come there. The well-known Venice Boardwalk, which is a colorful mix of souvenir sellers, bicycle distributors and even marijuana healers, is a nice place for a leisurely stroll. If you visit the beach with children – then head to the local skate park. On the beach: toilets and showers, cafes, bars and restaurants. Basketball and volleyball courts and fitness equipment are available. Parking: you can park on nearby streets, but this should be done rather early, otherwise there are several parking lots on the boardwalk.